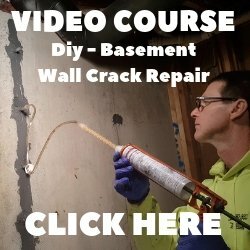 Q. I'm concerned about bolting a safe to the basement concrete slab. 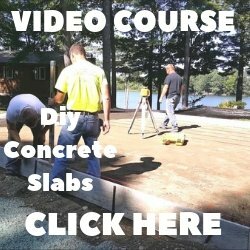 What if the slab is thinner than I thought it was or if I drill too deep and end up putting a hole completely through the slab, will this cause problems with the slab floor? What would be the best way to repair such a hole? A. Drill a test hole to check the thickness, you can always patch it with some hydraulic cement if the concrete is too thin. Most basement floors we pour are four inches thick. You should be able to secure the safe by drilling in two inches and epoxying the bolts to the concrete.